Emma Vining Hand Knitting: "My Inspiration" - My Interview with the Knitter Magazine! 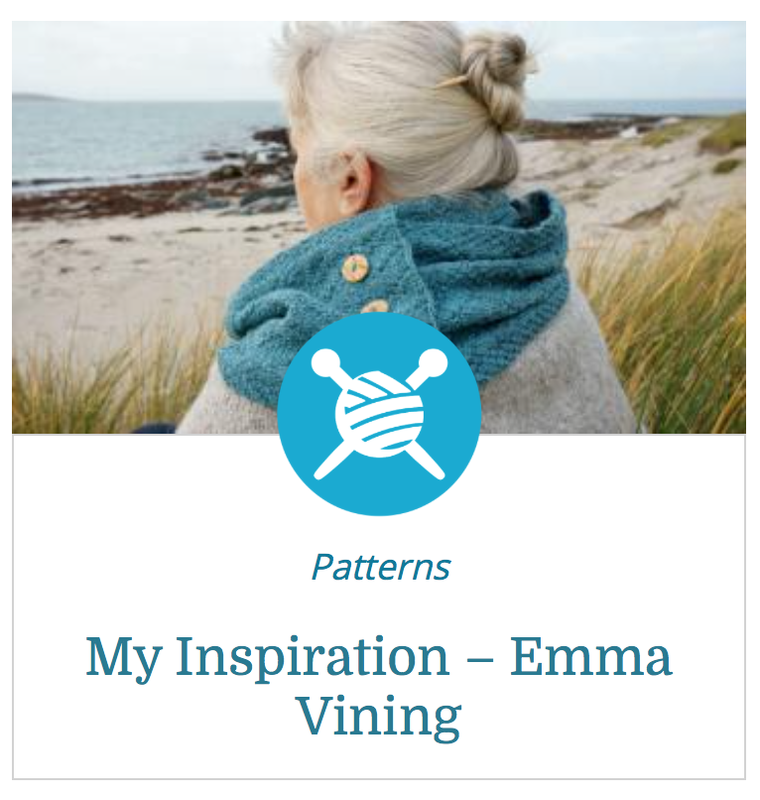 "My Inspiration" - My Interview with the Knitter Magazine! Last month, I was interviewed by the Knitter Magazine as part of their "My Inspiration" series of articles. If you would like to read more about where I find my inspiration for designs, the magazine has just published the full interview over on The Yarn Loop Website! As you may know, on 25th May 2018, the new General Data Protection Regulation (GDPR) comes into effect, providing you with more control over your personal data. If you are reading this blog post as an email, you will have entered your email address in the "follow by email" box on my blogger home page. This service is provided by Google Feedburner, which sends you an email every time I publish a blog post. I really hope that you enjoy reading my posts and that you would like to continue to receive them by email. If so, you need take no action. However, if at any time you no longer wish to receive these notifications, please use the unsubscribe option at the bottom of the email. Thank you very much for sharing my adventures in knitting!